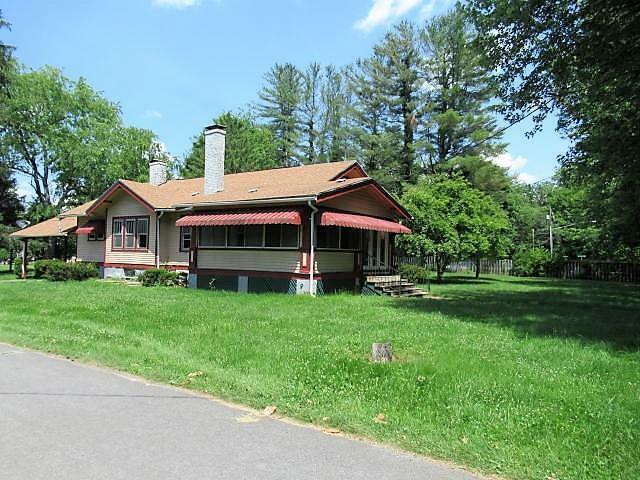 Nice 2 bedroom, 1 bath nice home fronting the Greenbrier River. Located on four lots across the road from the Alderson mini park and public river access. Home features an enclosed front porch overlooking the Gbr. River, detached garage, large unfinished basement and a carport. Home has great curb appeal and would make a great river home. Owner will consider owner financing for qualified buyers with $10,000 down payment.